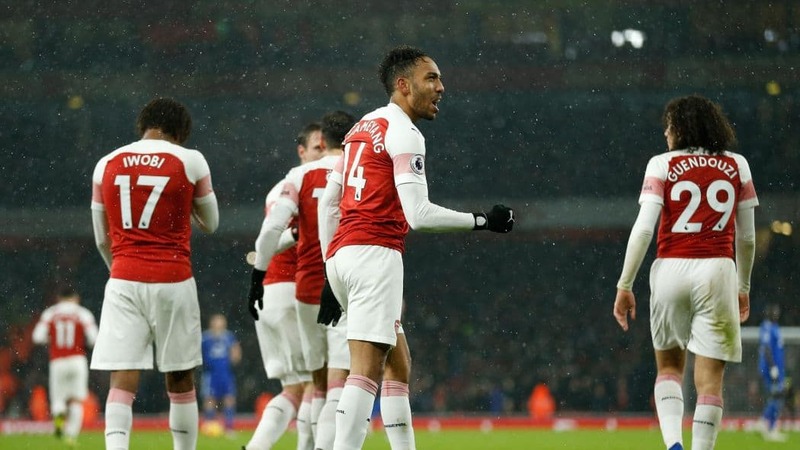 Arsenal head coach Unai Emeryhas revealed that Pierre-Emerick Aubameyang was sick and had to miss Arsenal’s trip to Hudderfield Town due to illness. He hoped to recover in time for the visit to John Smith’s Stadium but has been left out of the squad for Saturday’s match. Granit Xhaka, who missed the 3-1 defeat at Manchester City with a groin complaint, also sits out, along with Aaron Ramsey. Laurent Koscileny was also laid up this week has been included in the squad, while Henrikh Mkhitaryan is back in the fold. But Mesut Ozil has been left out again as speculation over his future continues.